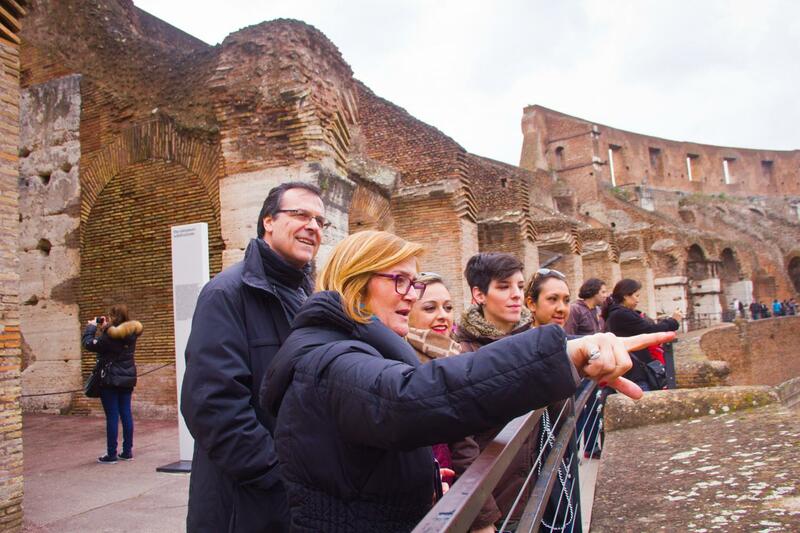 With tour Exploring Ancient Rome Private Tour you will be able to explore some top highlights of the city, including the Colosseum, Palatine Hill, the Roman Forum. Skip the lines and tour at your own pace. Your private guide will be able to cater to the needs of your group. If you are a family with children, you will be assigned a top child-friendly guide who will use special interactive tools to captivate the attention of every member of the family, no matter how old or young... 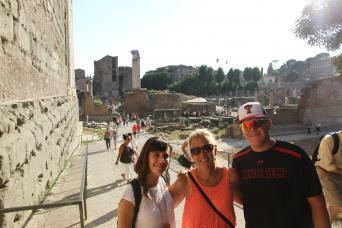 Choose our Exploring Ancient Rome Private Tour by contacting us now! 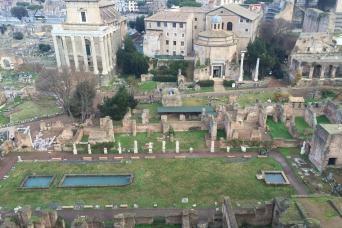 Our Exploring Ancient Rome Private Tour brings you to the core of Ancient Rome! Are you ready to feel like time has turned back? Well, this is the perfect tour for you then! You will get one of our top-rated private guides to bring you around those absolutely stunning beauties from the past... Being it a private tour, you are totally free to customize it on the basis of your request and interests. 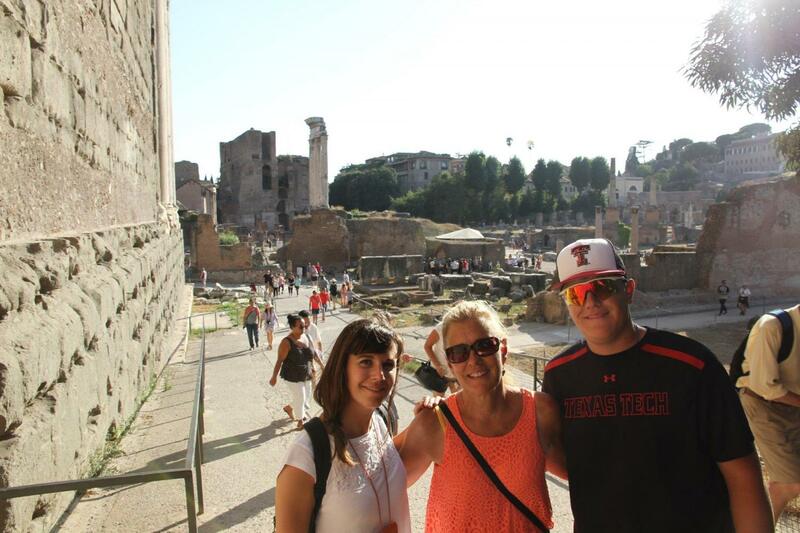 There is no better way for you to live the ultimate ancient Rome experience! You will meet your private guide at the Colosseum, where you will enter with skip-the-line tickets and bypass the long queue. 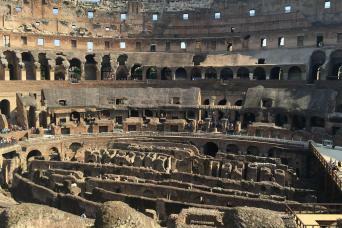 Once inside the world's most famous amphitheater, your guide will explain all about the bloody gladiator combats and other spectacles that took place inside. 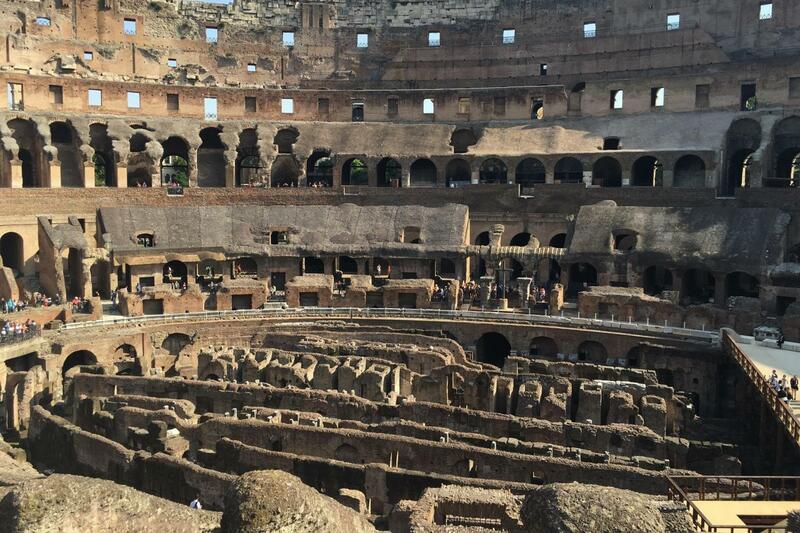 You will learn everything about the Flavian Dynasty, during which this unbelievable piece of history was built. Your tour will continue to the picturesque Palatine Hill, Rome's most ancient part where the emperors and nobility built their houses. Going down the hill you will end up in the impressive Roman Forum, the place where social life and public events took place in ancient Rome. Your guide will literally bring these ancient ruins back to life, while telling you the fascinating history behind them. Your tour ends up here, but do not worry at all... In just three hours you will become one of the greatest experts of ancient Rome! 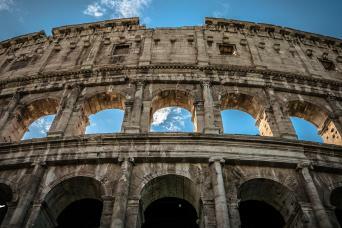 This tour is perfect for anyone who wants an in-depth overview of ancient Roman history. With your private guide you will be able to tour at your own pace and focus the tours around your own specific needs. If you want to live a real day back to ancient times, this tour is your personal time machine... Have a ride by calling us or sending us an email! 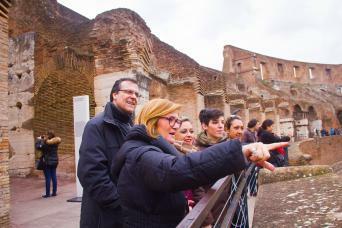 We will be happy to assist you in arranging the best Exploring Ancient Rome Private Tour!